Meet: Angela of Angela Elliot Design — Breathless Paper Co.
For our Fall 2018 catalog, we added tons of fun new cards and products. One of our new lines was a collaboration with Atlanta designer Angela Wingard. 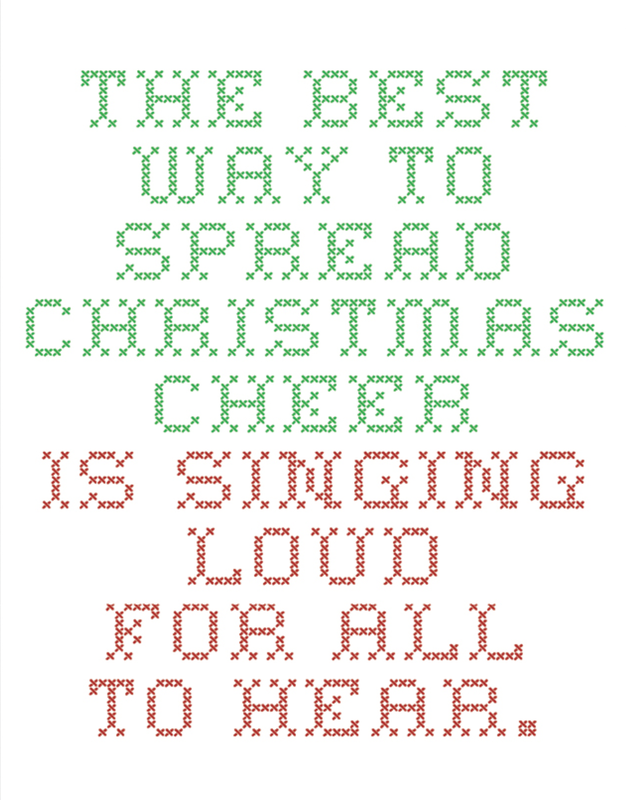 We’re thrilled with how these holiday cards turned out — they’re fun, sweet and sassy, just how we like it. We chatted with Angela a bit about her work in Atlanta, being neighbors with Jess and Matt, and the importance of a handwritten card. Keep reading to learn more about the holiday line cards she helped create. Yes, the holidays are creeping up. I know, we can’t believe it either. Breathless Paper Co.: How long have you been designing / illustrating? BPC: Tell us a little about the scope of what you do and how it all began. AW: I’ve been freelancing since college and in 2008 one of my clients was a startup at ATDC (GA Tech’s tech incubator). When the economy crashed, I took the company up on their offer to go full time as their Creative Director. Almost 10 years and an acquisition later, I finally left the company to go back to freelancing and working for myself full time. I had freelanced on the side all these years doing design and photography, and just felt it was time to be my own boss again. My corporate experience was invaluable and while it was sometimes brutal, I wouldn’t trade it for anything but I am loving being my own boss again and creating my own schedule. As far as what I do, I’m a freelance graphic designer and photographer. I’m basically a one-woman creative firm. When a client comes to me with a desire to brand or rebrand, I do everything from logo design to web design, their marketing collateral they’ll need like presentations and brochures, business cards…and the perk is that since I do photography as well, I can usually shoot all the content for the site. For photography, I also do families and portraits, which is a nice break sometimes from being inside designing all the time. BPC: What do you love most about your job? AW: For design, its playing a small role in helping someone achieve their dream. Launching a business, a side business, or a hobby, its always inspiring to be a part of. For photography, its capturing those candid moments that they didn’t know what happened or letting them see the beauty that they offer because everyone is so critical of themselves. My favorite part of either component is hearing “I LOVE IT” when seeing my work. BPC: How did you begin working with Breathless Paper Co.? BPC: Describe to us a little bit about the line you designed with BPC. AW: We did a holiday focused line for BPC because it was something they didn’t have quite yet. I loved being humorous in the taglines we created. While I love the holidays, I’m always drawn to the cards and gifts that are dripping in sarcasm so that was the main push behind these but we threw in some feel good designs too. BPC: Why do you think handwritten cards are important? AW: That moment you receive a hand written card, that feel good moment…that connection. Thats what its all about. BPC: Do you have a favorite type of client / project? AW: I love branding and designing. Obviously if there are no limits and I have creative freedom, those are always fun! BPC: What's your favorite BPC card in the line? 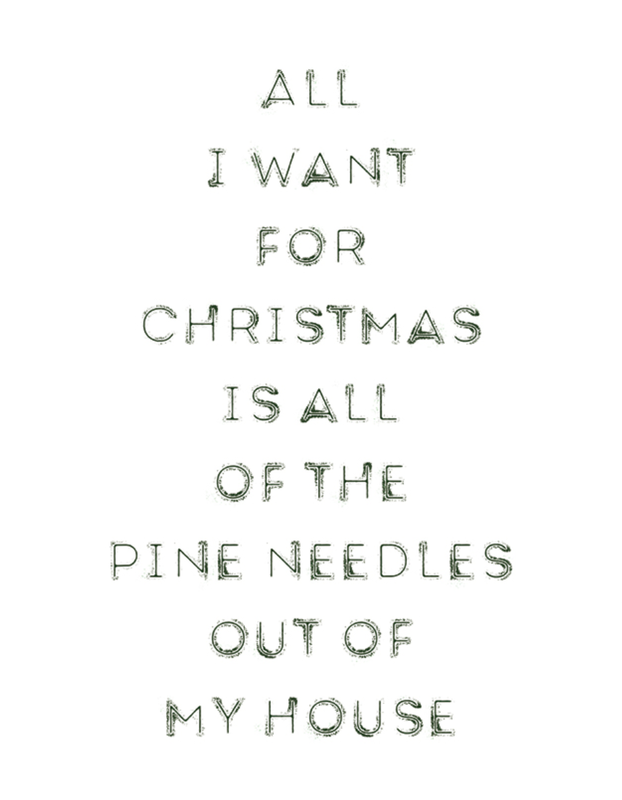 AW: The pine needles one. All the way! Posted on September 14, 2018 by matthew berinato and tagged designer design paper goods cards stationery breathless paper co breathless angela elliot.